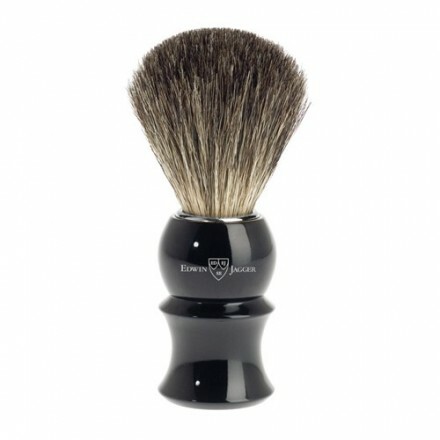 Badger hair shaving brush - Ebony coloured handle. 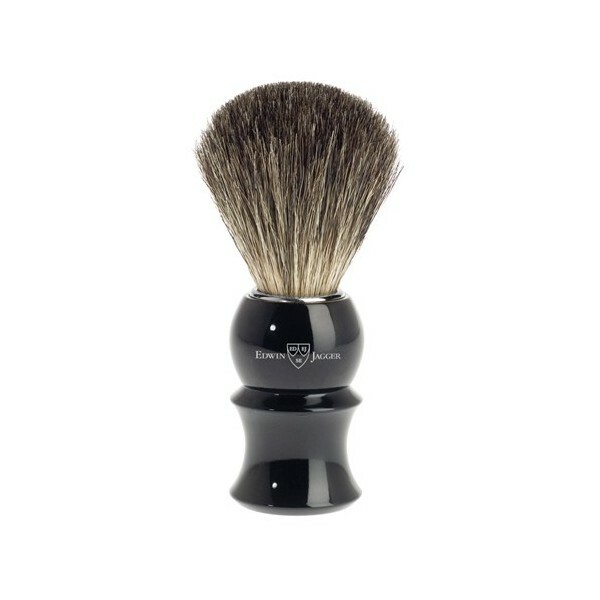 Shaving brush, made with finest quality pure badger hair, grey in colour. Produces a fine lather when used with a good quality shaving cream or soap. This brush has an ebony coloured handle.